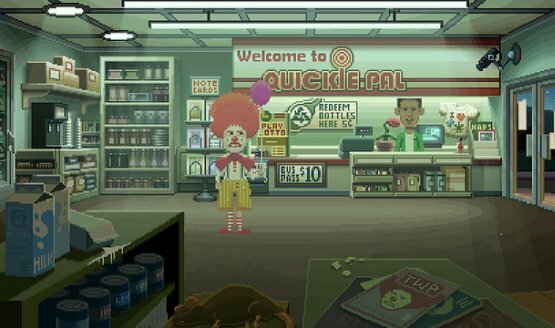 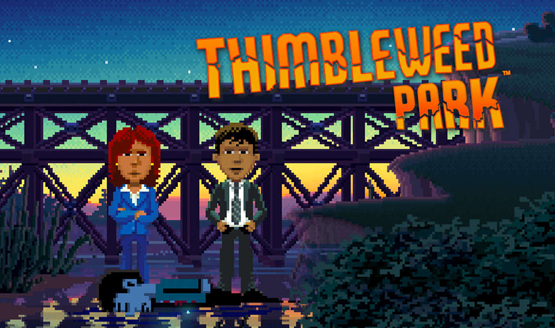 Ron Gilbert’s return to form! 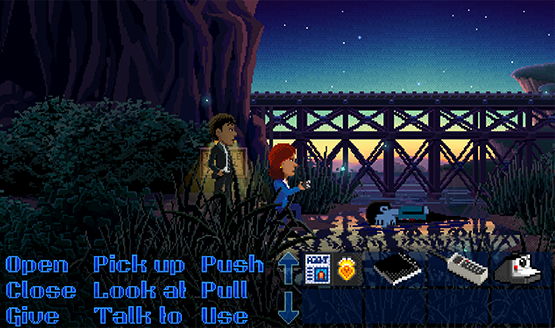 Not as easy as a Telltale game. 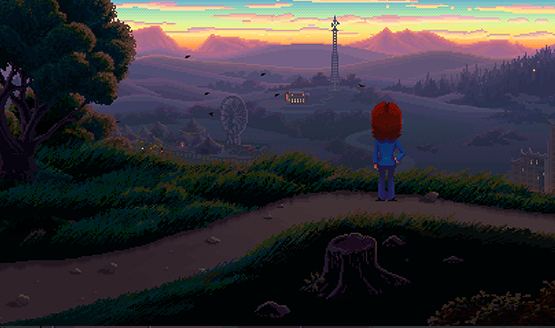 Classic graphic adventure game styling. 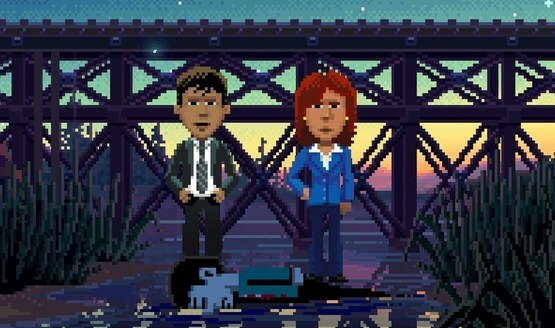 It’s from the creators of Monkey Island and Maniac Mansion.